Your campsite200m from the beach ! 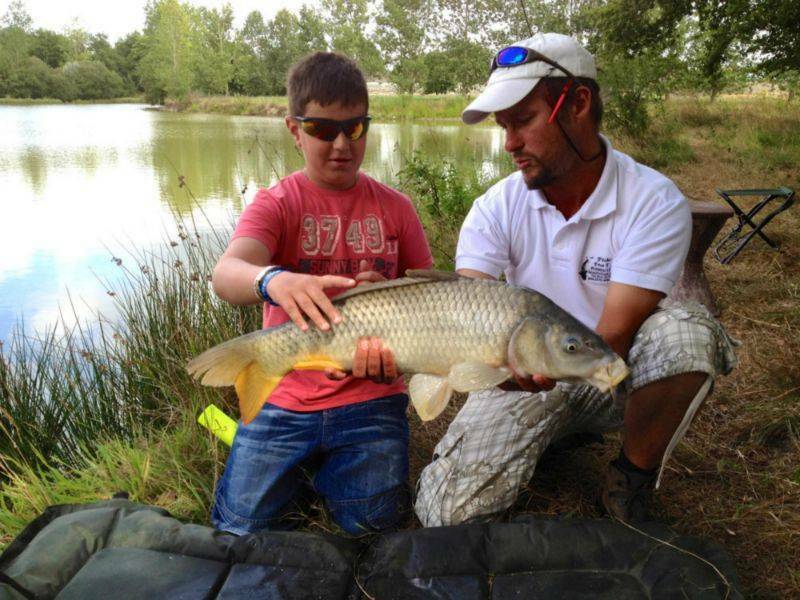 Should you wish to do surf-casting or freshwater fishing during your holiday at Le Clos des Pins, Frédéric, a fishing instructor and guide with a state-registered qualification approved by the Ministry for Youth and Sport, can offer shore fishing or lake fishing, either for individuals or groups. 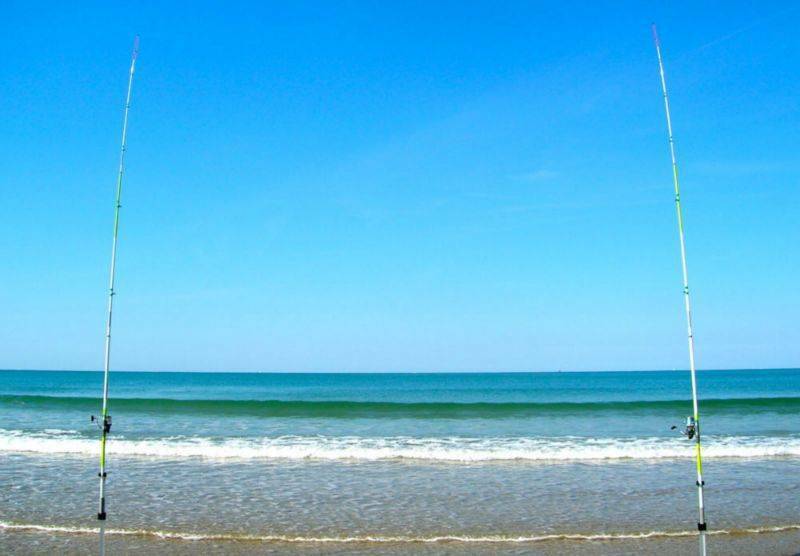 Frédéric offers you the chance to discover the sport of Surf-Casting, which is essentially fishing from a beach with your feet in the water. 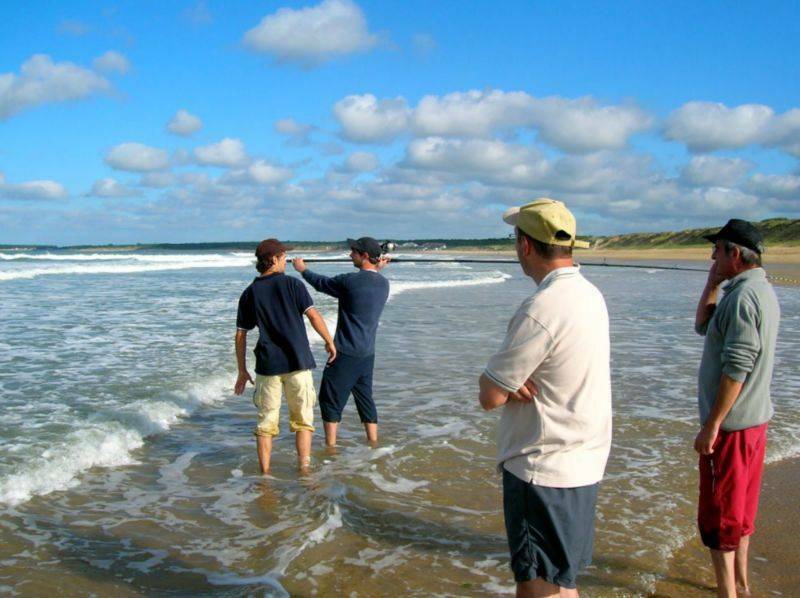 This activity is aimed at all those keen to have a bit of fun fishing beside the sea. 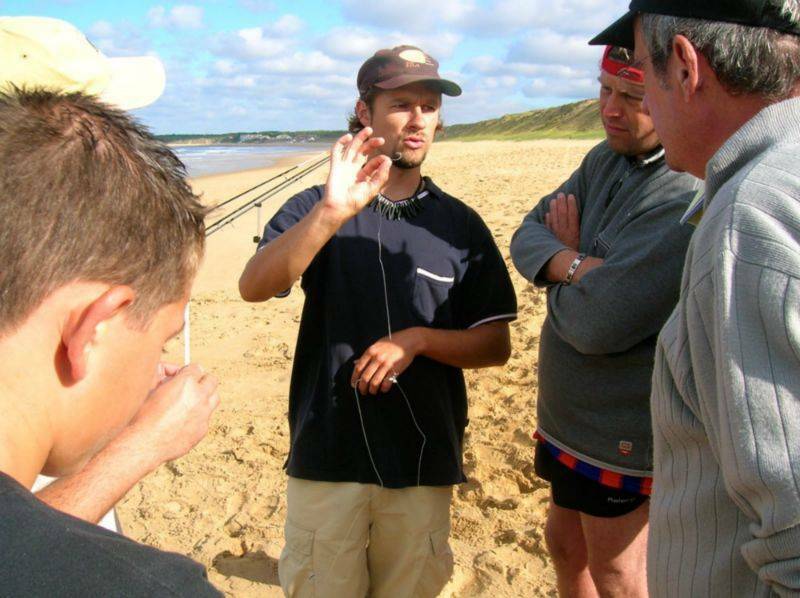 You’ll be able to learn all about the regulations, the gear, the bait, the technique of casting and finally the art of fishing. Lessons are aimed at those aged 12 and upwards (according to build). 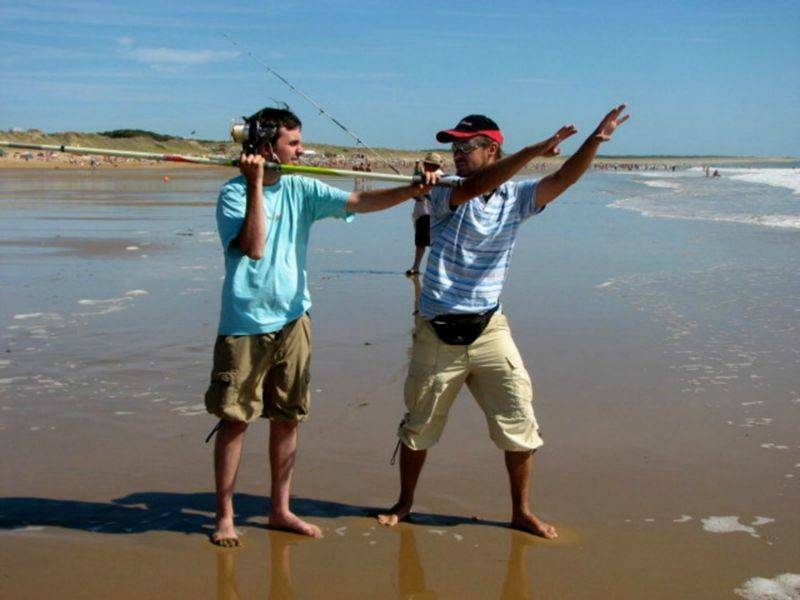 Surf-casting can be done on Les Conches beach, just 200m from Le Clos des Pins campsite. (According to the weather conditions and the tides). 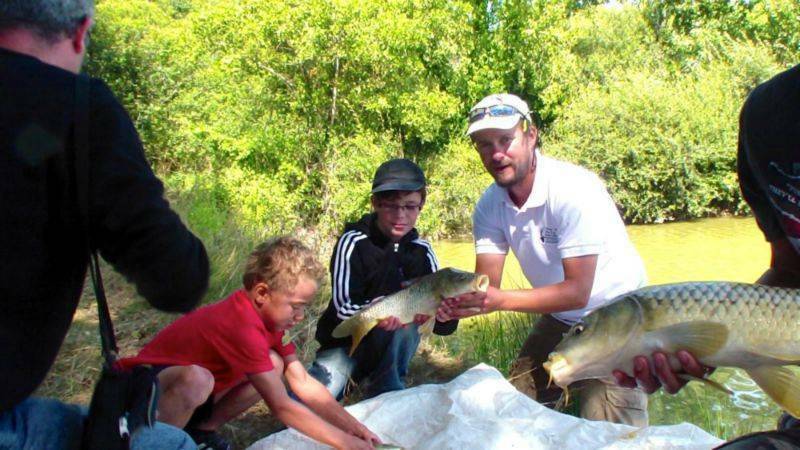 Using a fishing rod, with or without a reel, Frédéric offers both children and adults the chance to discover the delights of fishing. 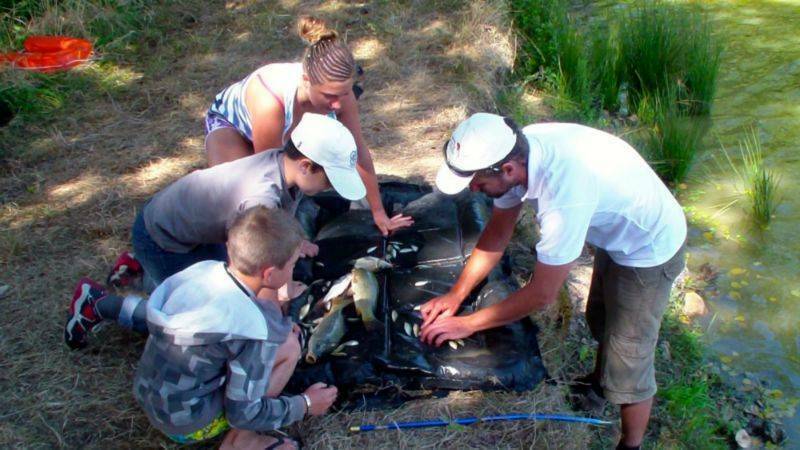 This entire process will take place beside a lake in a peaceful, wild setting, in the village of Saint Avaugourd des Landes (some 18km from Le Clos des Pins campsite). Pêche Evas'Yon trains up small groups of fishermen and women in what is always a really lovely atmosphere. You don’t have to bring along a thing, Pêche Evas’yon takes care of everything. 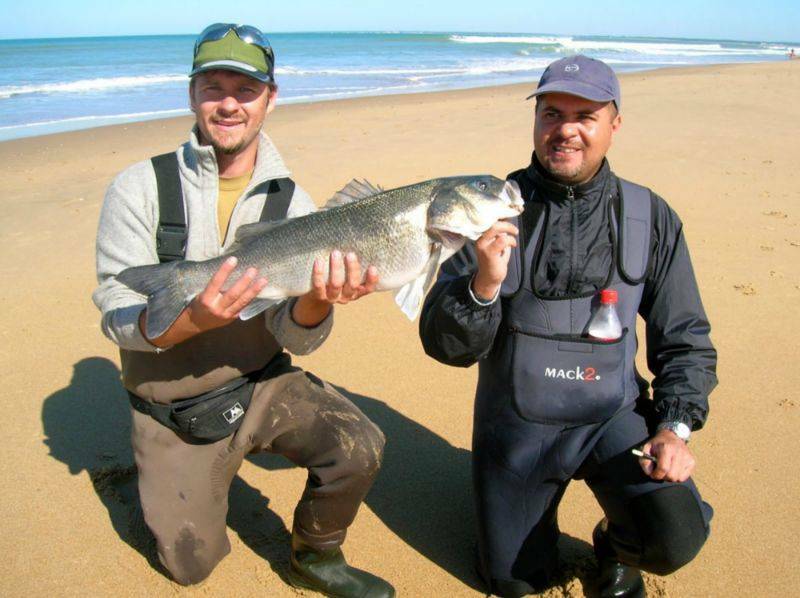 FOR ALL THE ACTIVITIES : PERMITS, GEAR AND BAIT ARE SUPPLIED. 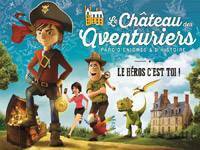 "Détente" special offer : On rentals and camping pitches 7 nights = 1 night offered, 14 nights = 4 nights offered, 3 weeks = 1 week offered. You're just two persons ? Enjoy our "Duo" special offer! 149 € for the week ! Or, if you prefer shorter stays : 60 € for two nights + 20 € per extra night.